We’re all glad 2017 is over, for many of the same reasons as the rest of you. It went out with a fizzle as we came home to frozen pipes last night and still have no water. But, for the most part, the year had more ups than downs: I, quite unexpectedly, landed an amazing job; Philippe is also in a new, exciting role at a new company; Charlotte passed all her heart milestones (checkups and stress test) with flying colors. 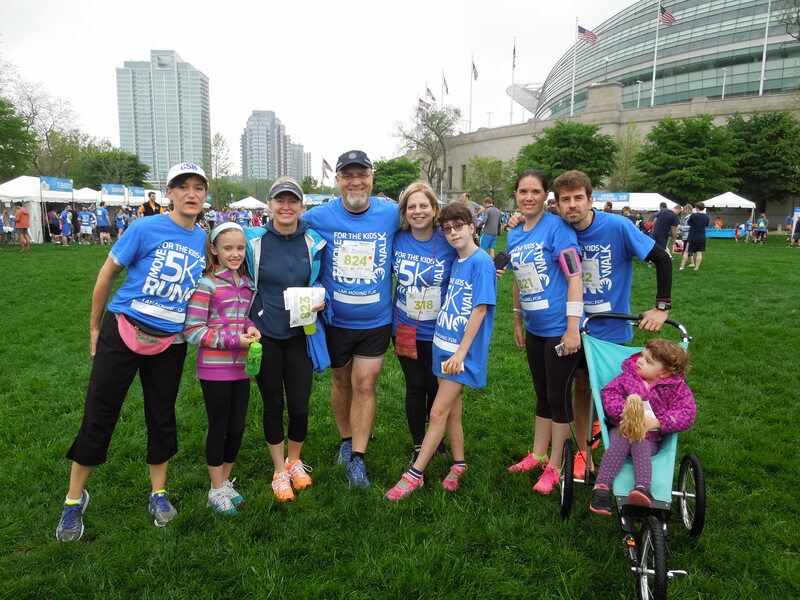 Our favorite new Chicago philanthropy–Cradles to Crayons Chicago–finished its first year in Chicago, and helped more than 50,000 disadvantaged kids. We’re proud to have been a part of that as members of the Family Advisory Committee and the Teen Leadership Corps. (Look for C’s happy face in the front row). Charlotte with a carload of toys for Cradles to Crayons, collected as a service project for the Teen Leadership Corps. Charlotte’s Journey Home is on semi-permanent hiatus since Charlotte has asked for privacy about medical issues moving forward. If a heart thing comes up, we’ll post with her condition and, thank goodness, we haven’t had to do that in years. She continues to be a best case Truncus Arteriousus patient. And she is now developing into a mensch who chooses to support Cradles to Crayons Chicago not just for her bat mitzvah service project, but because she loves the cause, the people who work there and the way it makes her feel (umm…very tired, but happy). Want a more interesting New Year’s Day post? Read this one, from her very first new year’s celebration. Now, that was a year to write about! Until next time, friends, thanks for reading, for supporting our heart warrior, and HAPPY NEW YEAR! Won’t You Join Team Charlotte on May 15, 2016 and MOVE FOR THE KIDS? We know that we are not the only family on this list who has experienced first hand the extraordinary care given by the doctors and staff at Lurie Children’s or had their child comforted by the patient-friendly surroundings of the new hospital. In fact, some of you have probably spent more time there than we have. Whether it has been a visit to the ER for an injury or illness, a tonsillectomy, asthma, allergies, or surgery, if your child has been a patient at Lurie Children’s, we’re pretty sure you understand why we are so committed to the hospital. We have never been more aware of the power and importance of philanthropy than during our 5-night stay in the Regenstein Cardiac Critical Care Unit last year. 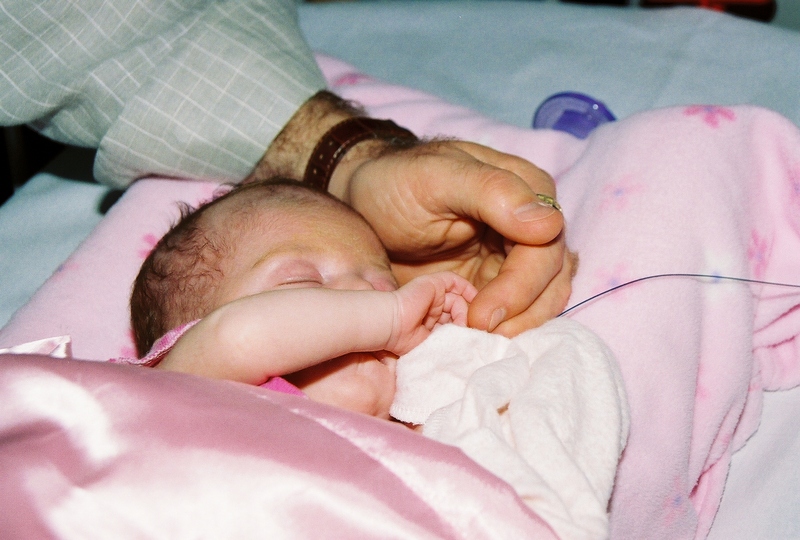 The doctors and staff rely on philanthropic dollars to ensure that they can continue to care for any child, regardless of their ability to pay; to do cutting-edge research; and to recruit the finest minds in pediatric medicine. The hospital is truly a gift to our children, and to the 174,000 children from 50 states and 40 countries that it treats each year. 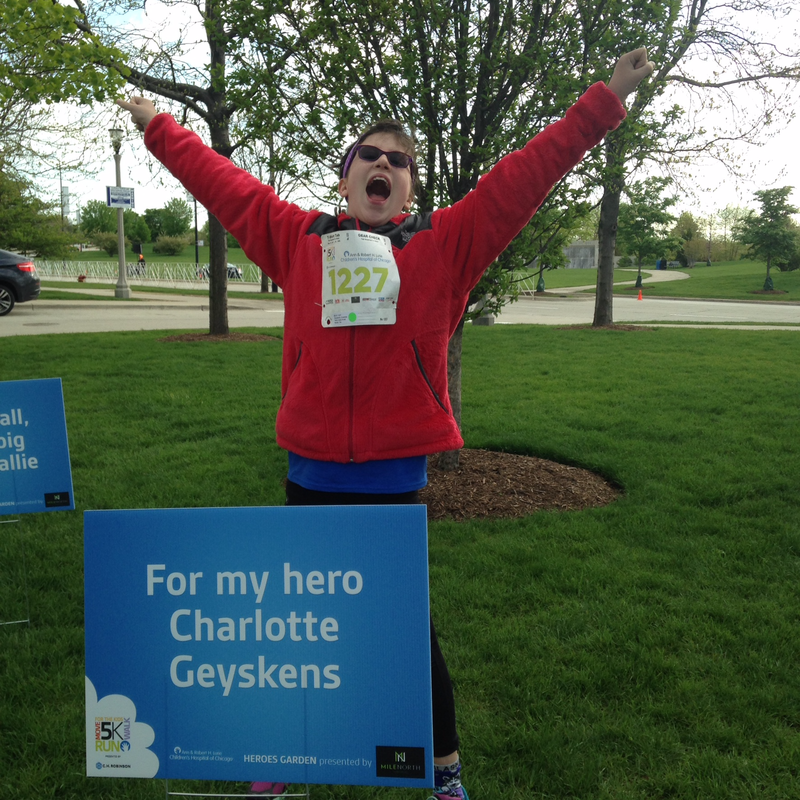 So…join Team Charlotte (click on the link) and walk or run with us! Strollers are welcome, but pets aren’t. If you can’t walk or run on May 15, perhaps you’ll consider a donation to help us meet our Team Charlotte goal of $5,000? Categories: Ann and Robert Lurie Children's Hospital of Chicago, philanthropy | Tags: #CHDAware, Ann and Robert H. Lurie Children's Hospital, Ann and Robert H. Lurie Family Foundation, Move for the Kids, Truncus Arteriosus | Permalink.